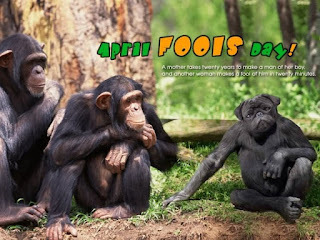 April fool's day, one of the day in the year when we can purposefully fool each other. It's not a holiday or recognized as a holiday by any country or culture, but it was widely celebrated around the world. Children can fool their parents, students fool their teacher and so on. There are many arguments about how this day come to the surface. The oldest one was on the Bible when Noah send the dove out before the flood water drops down. Another mentioned in Chaucer's Canterbury Tales about 32th day of March, which is actually on the 1st April. There is only one reason that looks realistic, it’s the celebrating of the new year at 1st April. Most of the Europe country doesn’t recognize the new year on January 1st and they rather celebrate it on 1st of April, that why they have been called fool and so it becomes the fool’s day. Even if it's not recognized, people tend to wait for this particular day. That day people fool each other and do practical jokes. Because of the technology, nowadays people are waiting for this day to see all the prank videos. There are many widescale pranks which we can call a hoax fool a large number of people too. 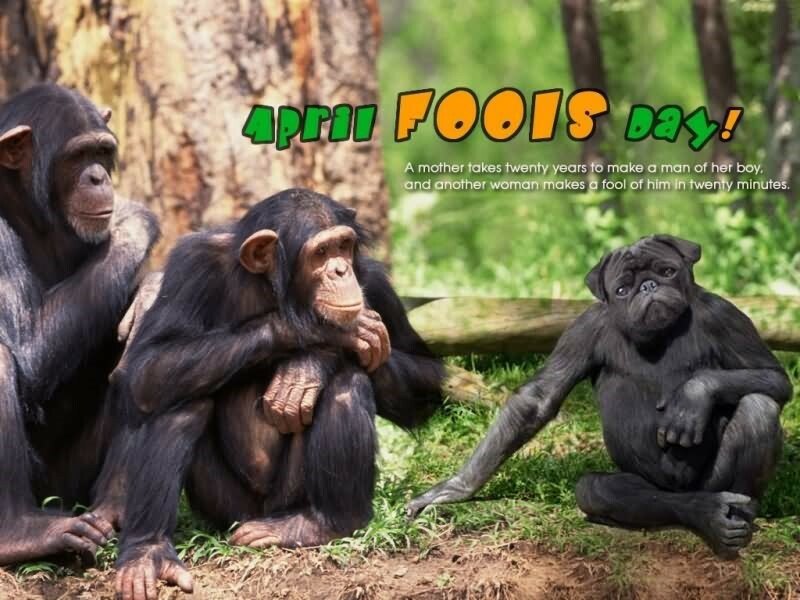 Many countries the even USA celebrate April fool's day at 1st of April every year and to do that, they prank their coworker and friends by calling or making a fool out them. Most TV shows have a special episode dedicated to the April fool's day. It’s a huge thing and people love to make fun of people and vice-versa. One of the best practical jokes was every played on April fool's day was Swiss Spaghetti Harvest, in 1957 BBC has broadcast a show, showing that they have found the Spaghetti trees which can produce Spaghetti. 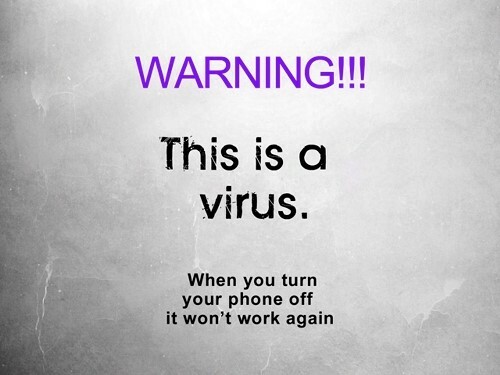 After that, they have received a large number of call and later they have to announce that it was just a joke. One of the jokes actually went out the extent that most numbers of people believed it to be true. During an interview, a scientist in BBC claim that at exactly 9:47 AM today, because of the Pluto, we can define the gravity by jumping and people who will jump on that moment could stay up for a while. Thousands of people have done it, but then they would find out that it was a joke. There are many practical jokes happen over the year which make us laugh and made us believe in it like the auction of the liberty bell to taco bell, Nixon's second term, The Left-Handed Whopper and many more. Every year we would see something in newspaper or TV which can be unbelievable but represented as truth and we fall as a victim. 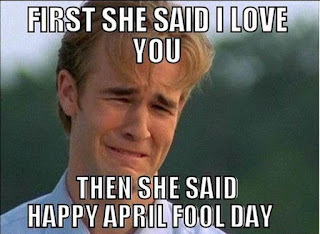 It’s interesting if changing your Facebook relationship status as an April fool’s joke would be the end of your relationship. Unemployment gives me plenty of time to make some cunning April fool’s pranks on the people who made me unemployed. progress; inquiry without object; putting trust in a stranger; and mistaking foes for friends." 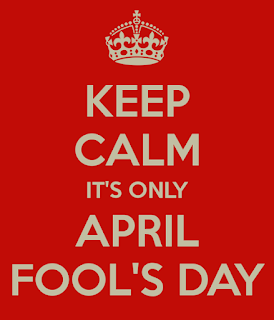 Here comes the April again, and as far as I can see the world has more fools in it than ever." 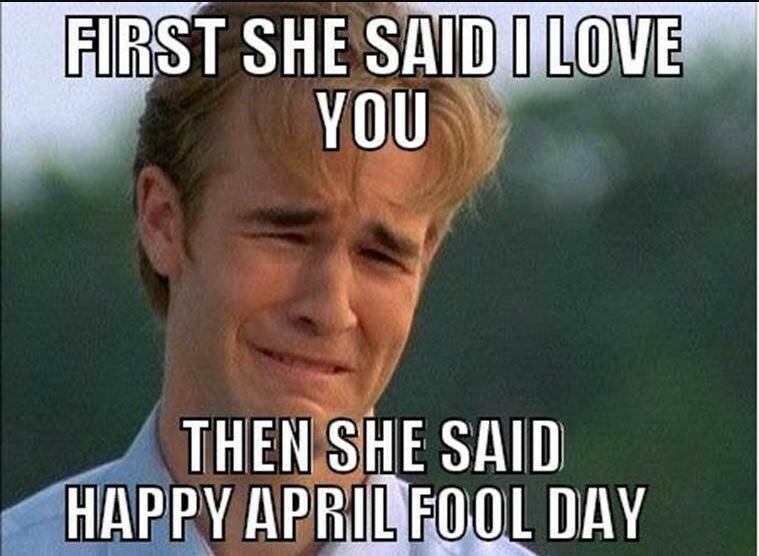 blurt out and say...April Fool! "The maple syrup's full of ants. A mouse is creeping on the shelf. Is that a spider on your back? I ate the whole pie by myself. The kitchen sink just overflowed. A flash flood washed away the school. I threw your blanket in the trash. On purpose for pure merriment." 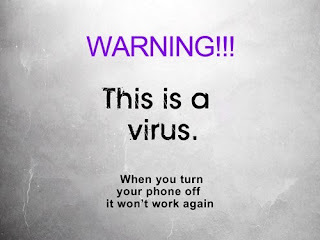 Many people criticize it by saying it cause public panic etc., but it was just friendly pranks. 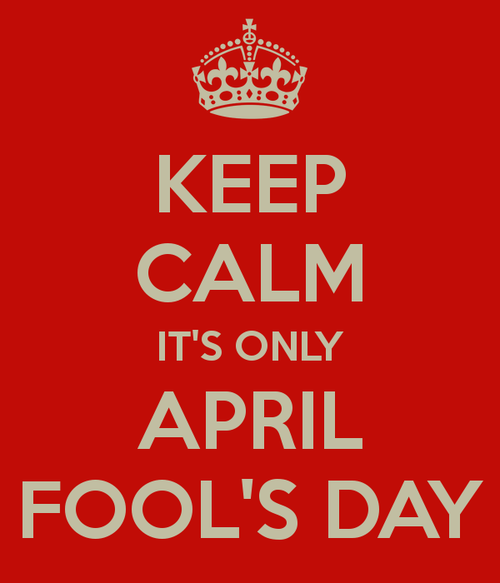 That is why you also need to celebrate April fool's day and spread some laughter and happiness.